NNE winds and building surf this morning at the pier. 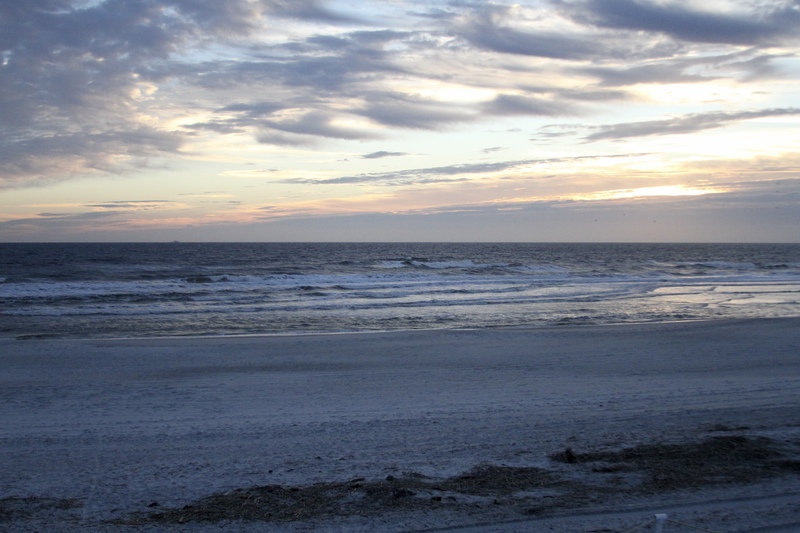 The waves are still only in the knee to thigh high range but the wind will be picking up. The tide was low at 7am and will be high just before 1pm.